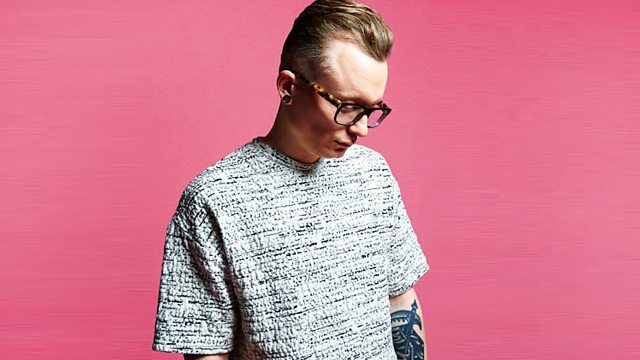 Rockwell sits in for Annie Nightingale with mixes from Sam Binga and Was A Be. Alone In The Dark EP Part 3. Remix Artist: Was A Be. Girls Music / Critical Music.